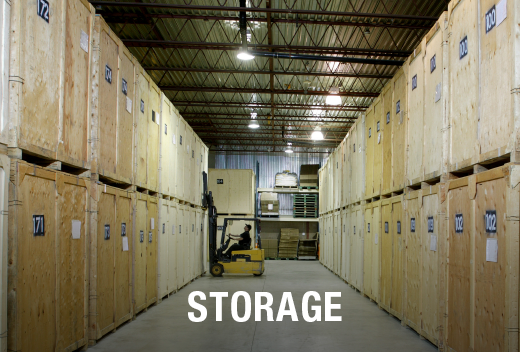 There are many benefits to containerized storage rather than self storage. 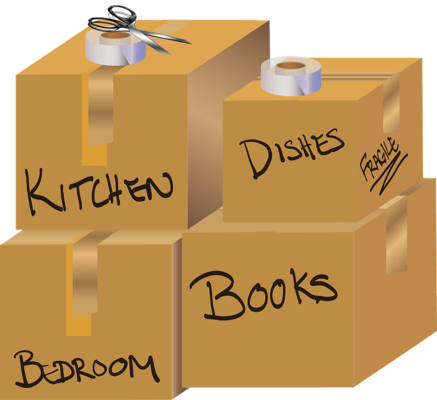 At All Jersey Moving & Storage, your furniture and valued items are sealed and secured in large wooden containers as well as blanket wrapped to keep them safe. If you're looking for a moving and storage company, you can trust that your furniture and goods are in good hands with All Jersey Moving & Storage. There are many benefits to hiring an experienced commercial moving company to handle your business storage needs. You want a company that has proven methods and cost-effective procedures in place. Our goal is to build a long-term relationship and become your business mover of choice. A popular service we offer is document storage, allowing you to free up premium office space by removing inactive records and files. We can also receive and distribute new office furnishings, fixtures and electronics.